In the shipping industry having products that will get the job is done as safely and as quickly as possible keeps the trucking industry moving. Truck drivers are typically paid by the mile, this means that setbacks such as needing to resecure the load, insufficiently rated tie downs that are not strong enough to secure your load may lead to potential tickets or fines; and have load spills that can make customers upset from massive wait times. These can all be prevented by using the industry-leading tie down and cargo securement products on the market. Here are 5 trucking products that every trucker needs in 2018. Having the proper trucking products can make the world of a difference in time management, safe improvements, and also for customer relations in the professional world. No matter how early you might be delivering your load, if the load is damaged or destroyed although you have done the job on time you may have lost a potential returning client. Cargo securement can make or break a businesses reputation with businesses and other customers so its always important to follow safety guidelines that are in place to make sure you arrive safely, as well as your cargo. Ratchet straps have been used for decades to help secure cargo to trucks, vans, trains, cargo ships, and more. Ratchet straps are used to help quickly secure cargo, and quickly unload cargo, all while being safe on the roadways during transportation. Ratchet Straps utilize the high quality and strong tie down webbing that allows for cargo to be snug during transportation to help prevent against load shifts that may damage your packages. There is nothing worse than a customer awaiting a package or delivery, only to be told that the cargo was damaged in transit. This not only ruins chances the customer may come back, but it can cause trucking companies millions every year in damage claims. Most of these damages can be avoided with the proper use of shipping techniques for each application. If you aren’t sure what exactly you need for your truck and trailer for both ameutuer and professional use; give our ratchet strap experts a call at 800-483-2189 and we would be happy to assist you further in helping you find the perfect ratchet straps. Winch Straps are one of the best ways that flatbed truckers can quickly fasten as well as release cargo while being fully secured. 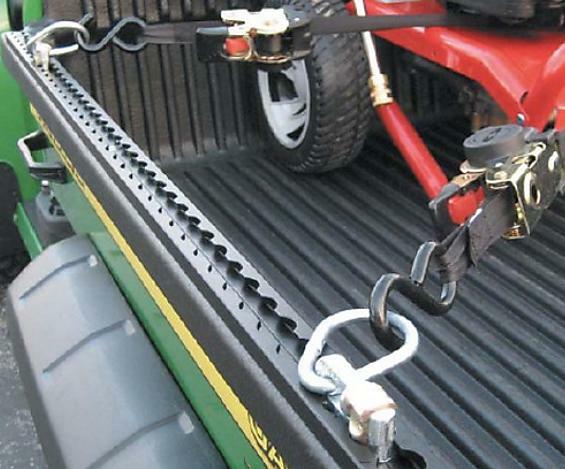 Winch Straps are used by tucking the winch into the rails of the flatbed to keep them from getting rubbed against a sharp object and potentially having an extremely dangerous outcome. 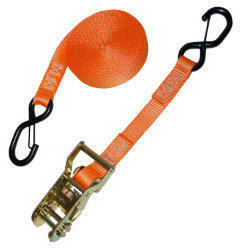 Simply throw the loose tie down webbing over the top of whatever you anticipate on hauling light or heavy in weight. Next, you will secure the winch strap and wind the winch strap up on the rail of the flatbed truck and you want to remove all excess slack in order to make sure your load is fully secured. A few tips to using winch straps are using high-quality webbing as well as using them in conjunction with things such as corner protectors to prevent any damage or friction from occurring that could harm your winch straps. This could require you in some cases depending on the severity of your damage to your straps. Winch straps have become popular in the size of 4 inch tie down webbing in the length of 27 feet as the most popular length of webbing size, closely followed by 30 feet as the second most popular. Cordura Sleeves have become one of the most popular add-ons to your tie-down straps. Cordura sleeves help provide an additional layer of protection against friction from occurring as well as strengthing your tie down straps to last. Preventing friction from occurring to your tie down straps can help prolong the tie down straps to last even longer than expected depending on the amount of wear and tear you may go through and how much repetitive use of your tie down straps. Professional trucking fleets have been known to opt for Cordura Sleeves as they are reliable in making your ratchet straps, winch straps, and other straps more durable saving Trucking Fleets from buying tie down straps as often, saving more money for other products. Corner protectors are used mostly on the corners of boxes or other cargo mostly for professional movers or professional trucking fleets. Corner protectors are used to preventing damage to your cargo by the straps providing too much tension, as well as also preventing friction. Did you know that friction is one of the leading ways in which tie down straps receive damage and will need to be replaced? This can be potentially avoided by using corner protectors to help provide a snug fit for your cargo, as well as preventing sharp corners from harming your tie downs. 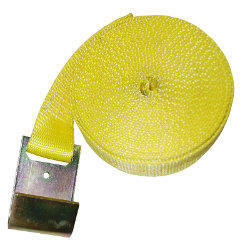 Corner Protectors work best when being used with Flatbed Trucks and trailers. However, they work great with semi truckers, professional movers, and everyday applications to prevent damage from occurring as well. 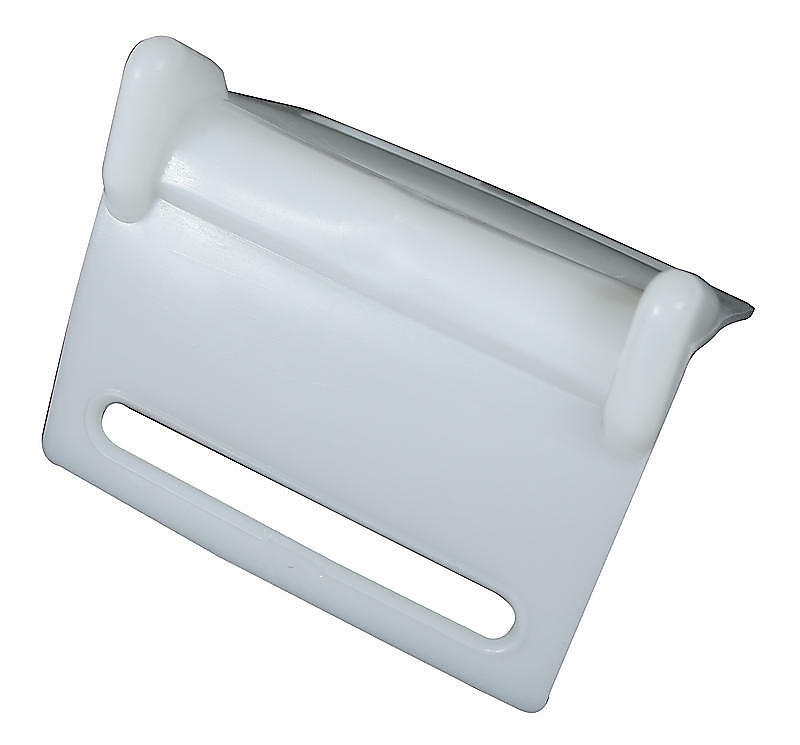 Corner protectors are one of the most durable products we have in our large inventory. When ran over or overtightened they can easily be bent back to their original shape due to the quality materials that make corner protectors. This is a great investment for any professional truck driver, a professional mover, or someone who transports cargo to keep their straps and cargo dent free. Cam buckle straps are one of the leading ways to move lightweight to medium weight cargo by quickly being able to secure the cargo, as well as being able to loosen the cargo once it has arrived at its destination. 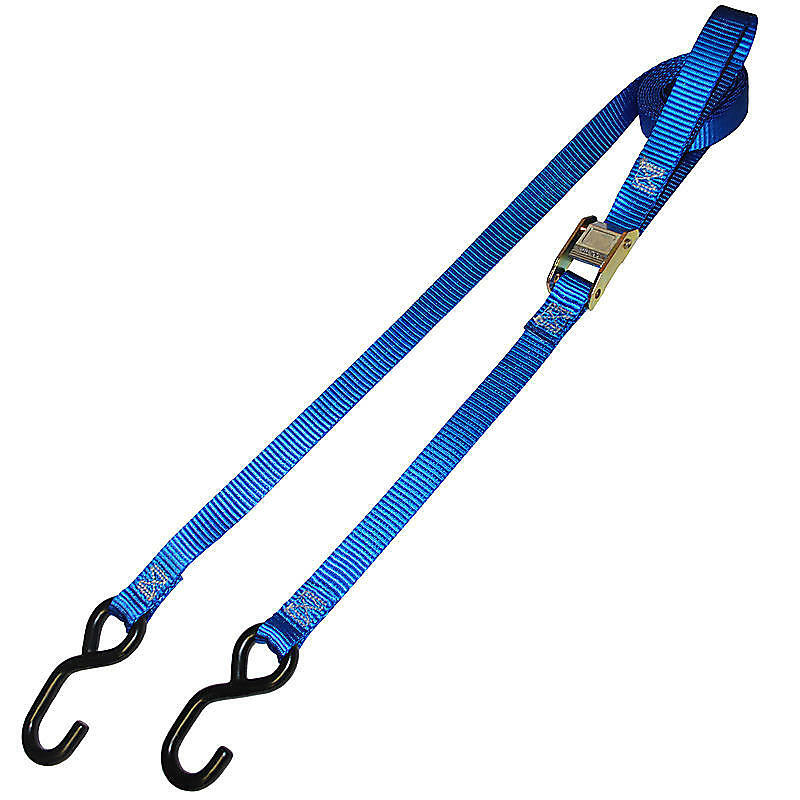 Cam Buckle straps work best when used on things such as Motorcycles, ATV’s, UTV’s, as well as for professional movers or cargo boxes that need to be secured. The number one perk of Cam Buckle Straps is the ability to never overtighten cargo preventing cargo from becoming damaged or items becoming damaged. Cam buckle straps have become extremely popular over the last couple of years due to this design of preventing cargo from becoming damaged from too much tightening. Especially in the professional mover’s industry, this can be the difference between a returning customer and a customer who may upset due to items being broken during transit. If you have any questions about any of our products talked about today, give our friendly shipping experts a call at 800-483-2189 and we would be happy to assist you with finding what fits your application needs best.